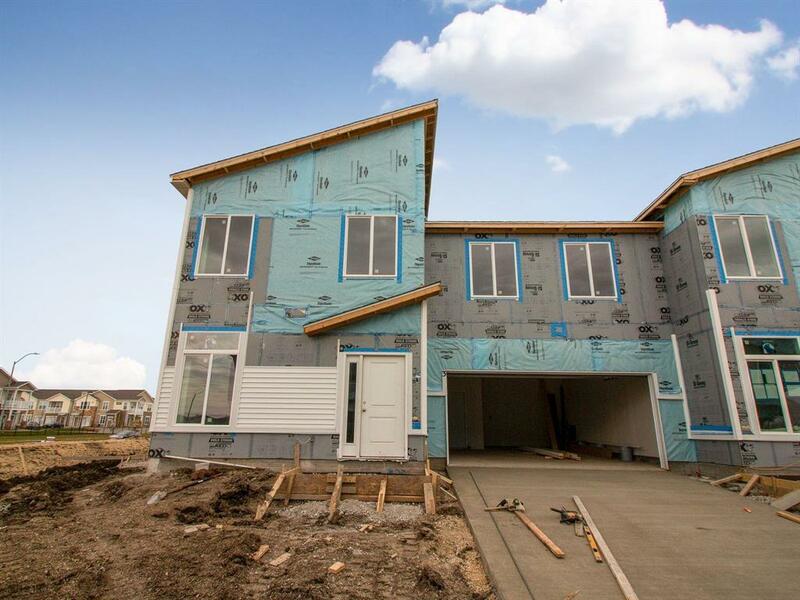 Do not miss this BRAND NEW townhome community by Grayhawk Homes! 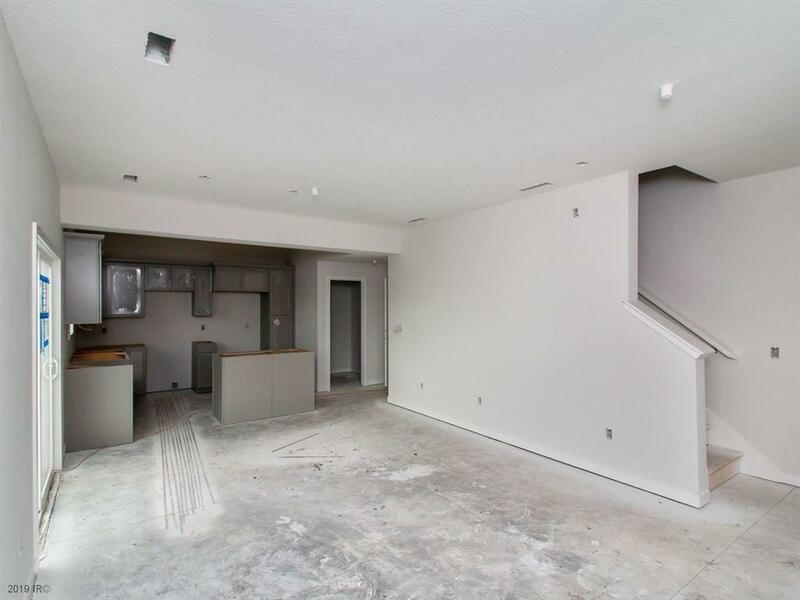 Awesome layout in this 3BR 3BA home that also has a loft! 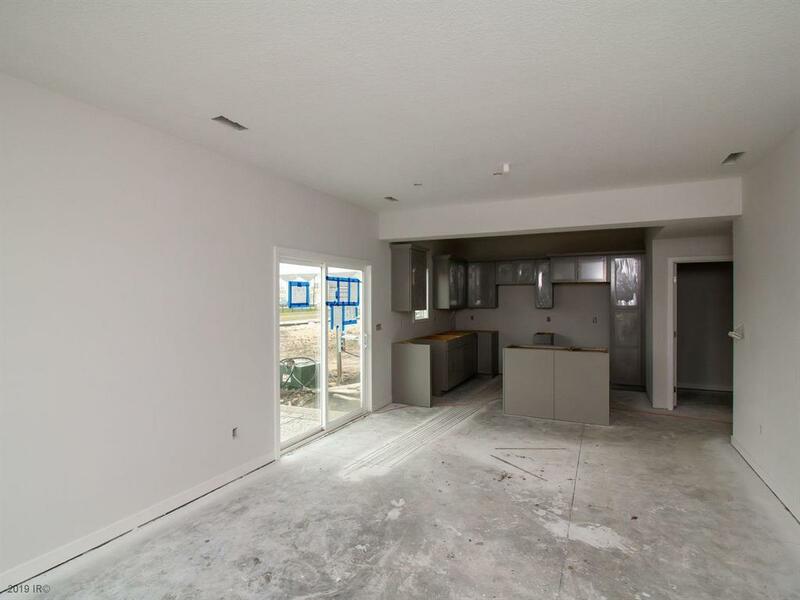 Open main level offers 9' ceilings, great room concept that offers spacious kitchen with island open to the dining and living areas. Upstairs the master has double closets and a private bath with double sinks. Second floor laundry room, oversized 2 car garage! 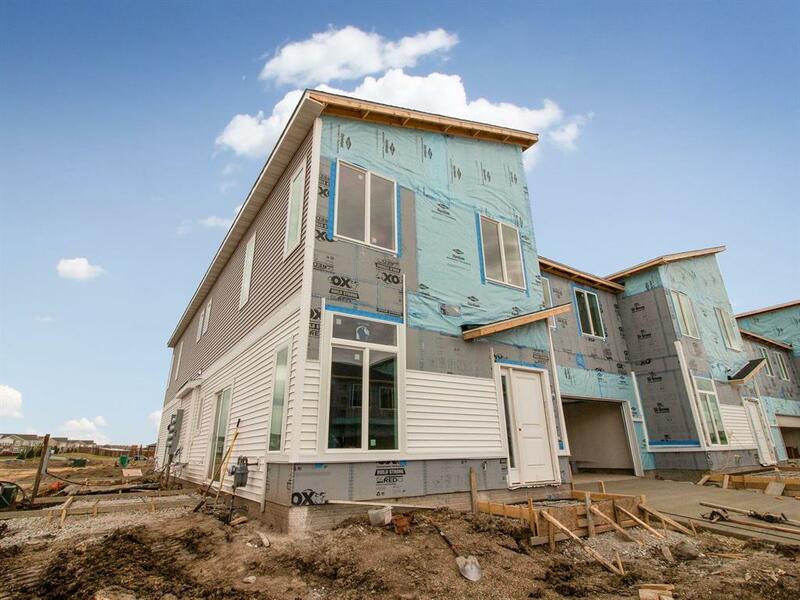 Near Waukee's newest expansion area with Hy-Vee, IMAX Theater, trails and more! No closing costs with preferred lender!